MILFORD, Indiana, U.S.A. — Frank Luttels has been named Layer Product Manager for Chore-Time, according to Dave Laurenz, Global Director of Marketing for the CTB, Inc. business unit. In his new position, Luttels will be responsible for managing product lines, developing marketing plans, and sharing knowledge with Chore-Time employees, distributors, animal husbandry companies, trade associations and more. 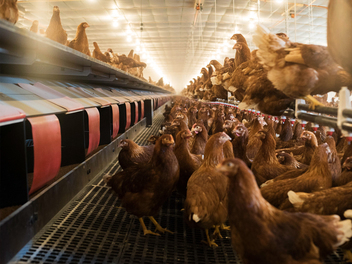 He will play a vital role in strengthening Chore-Time’s position as an industry leader, especially in the U.S. and other markets that are transitioning from traditional cage products to cage-free solutions. 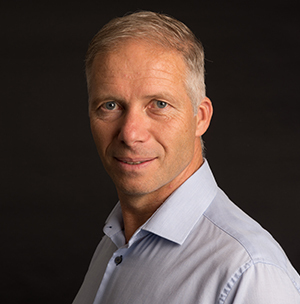 Prior to being named Layer Product Manager for Chore-Time, Luttels gained approximately 20 years of experience working in various sectors of the agricultural industry. His experience includes product development for cage and cage-free equipment for other manufacturers in the industry. His development focus is on innovating grower labor saving solutions and improving bird welfare in aviaries and free-range systems. Luttels will continue to reside in the Netherlands with his family, but will travel often, collaborating with Chore-Time employees, distributors, customers and production leaders in the poultry industry.